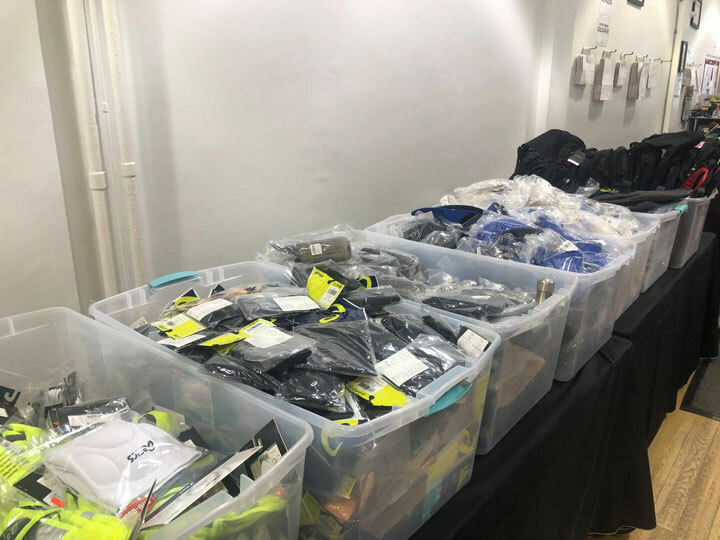 260 Sample Sale shared pics from inside ASICS Sample Sale. 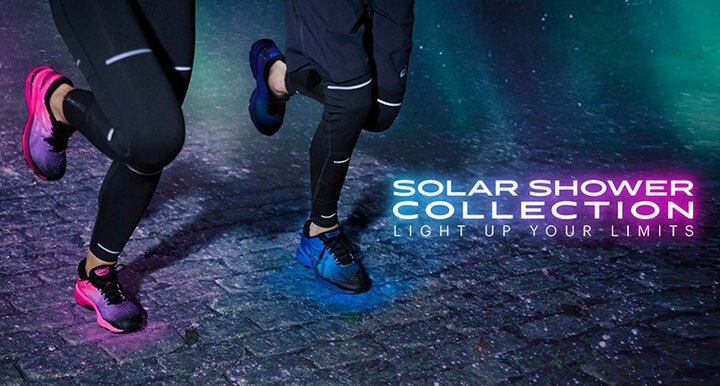 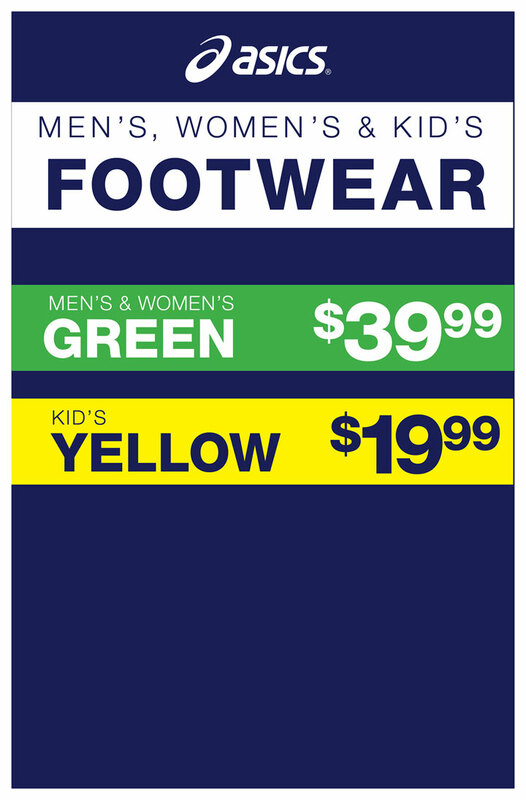 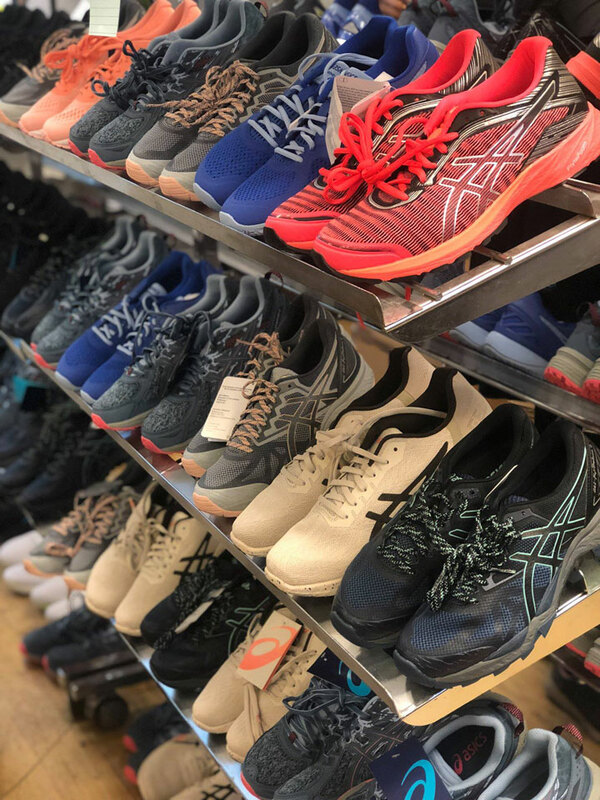 Shop men’s and women’s athletic apparel and shoes (including kids’ shoes) at 50-80% off retail prices! 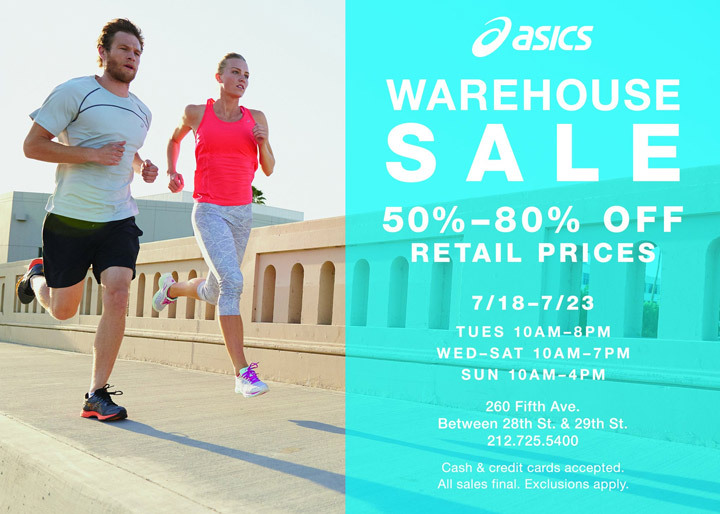 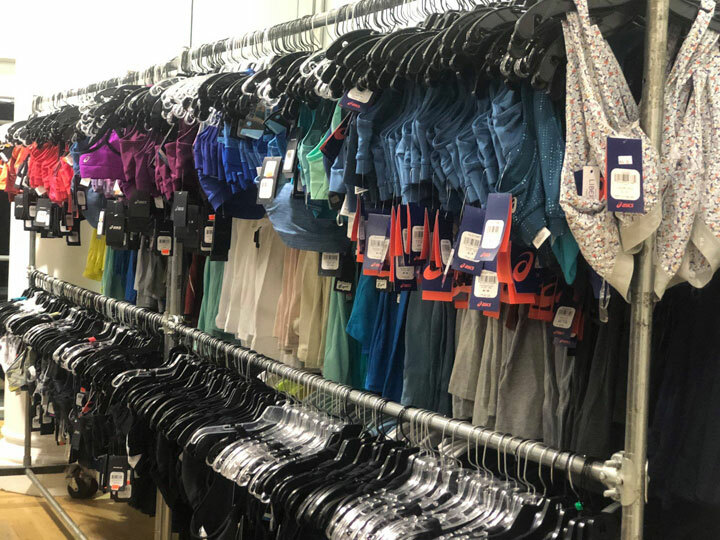 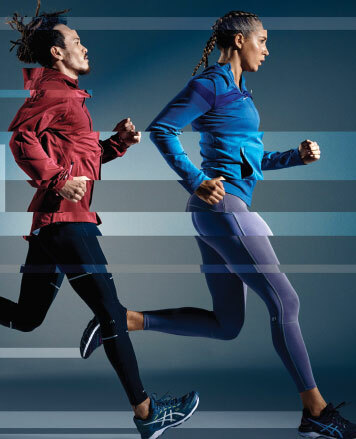 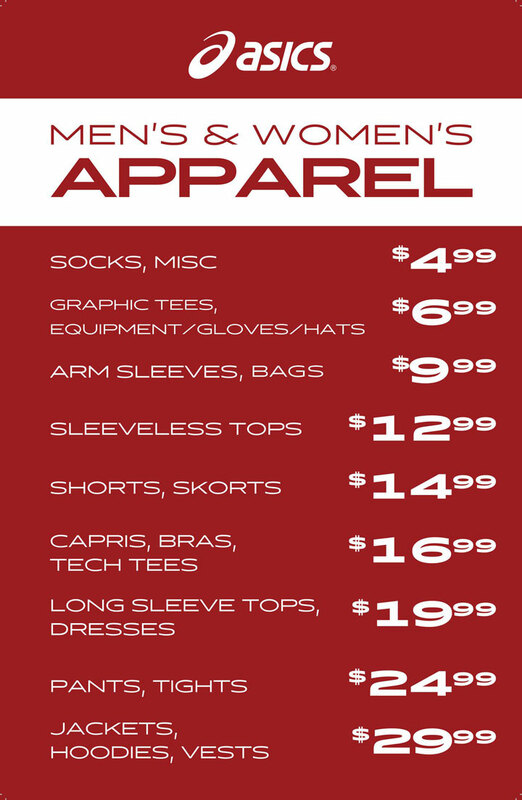 WHY: Women’s and men’s apparel, footwear and accessories at 50-80% off retail prices at the ASICS Warehouse Sale. 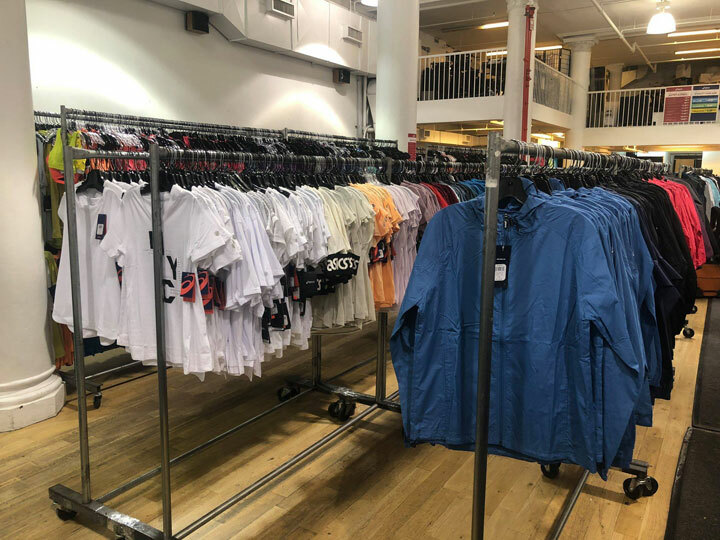 WHY: Further reductions. 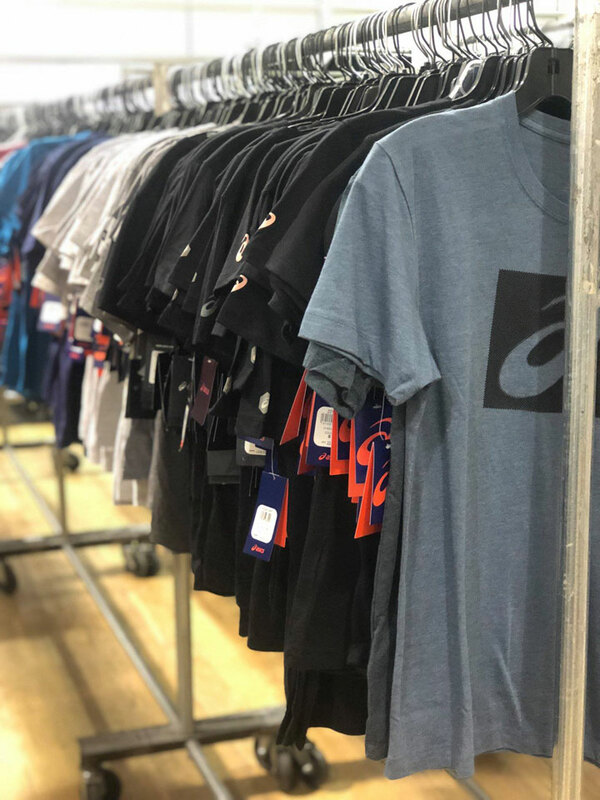 Up to an additional 35% off on apparel. 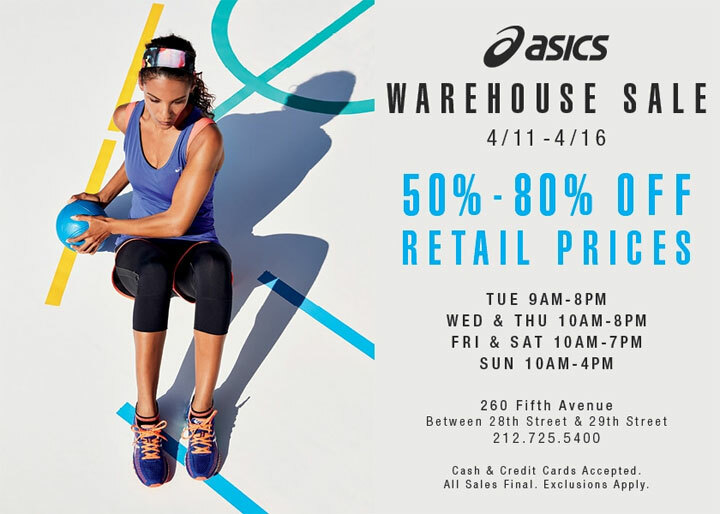 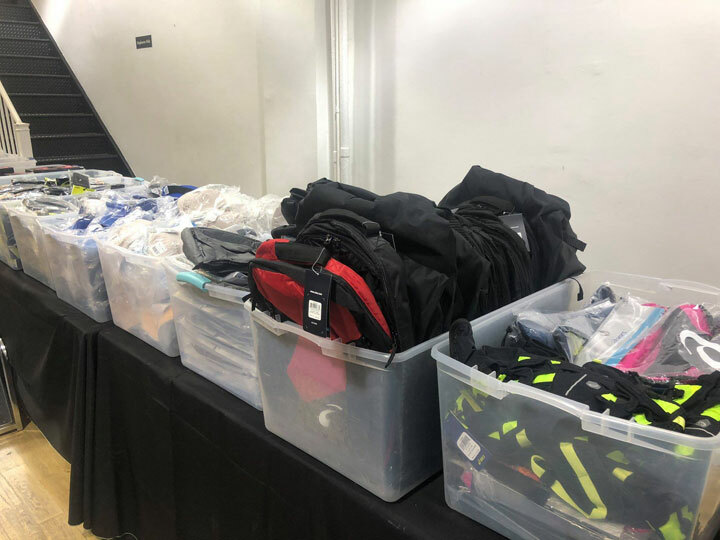 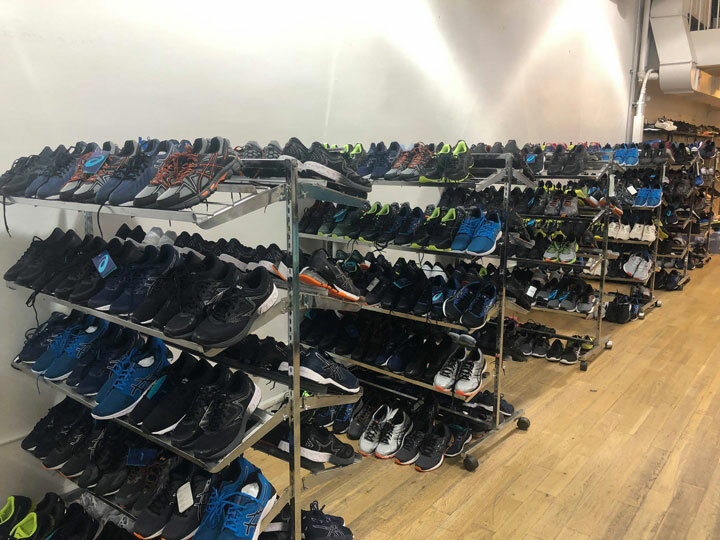 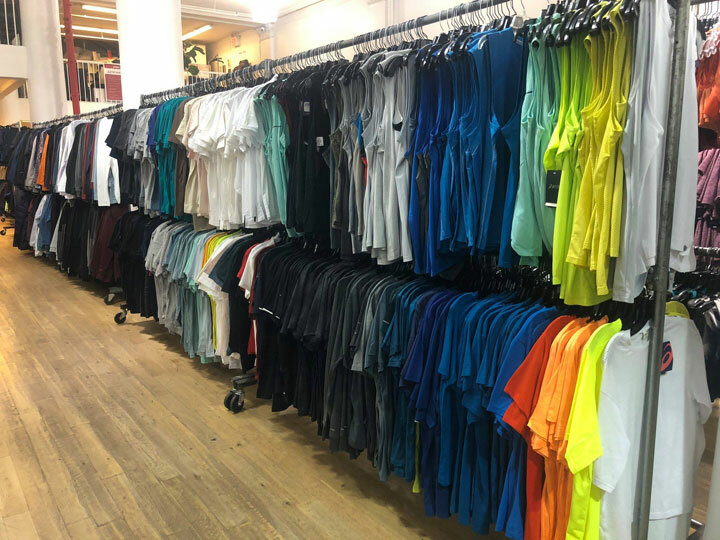 Women’s and men’s apparel, footwear and accessories at 50-80% off retail prices at the ASICS Warehouse Sale.